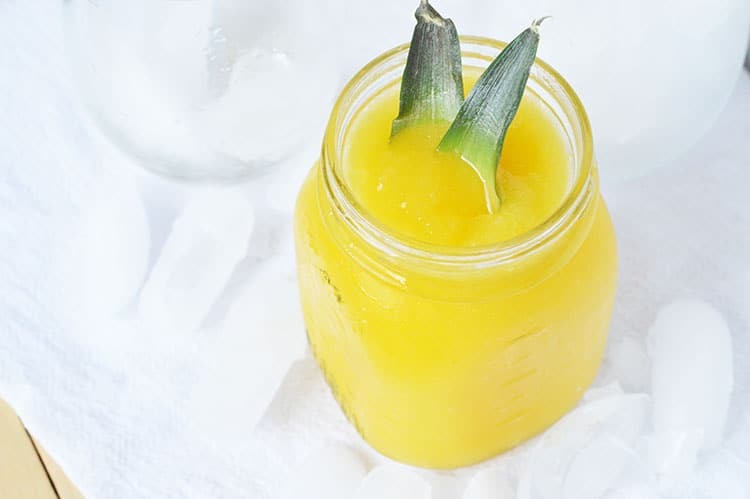 This Easy Mango Icee Recipe is the perfect summer treat! 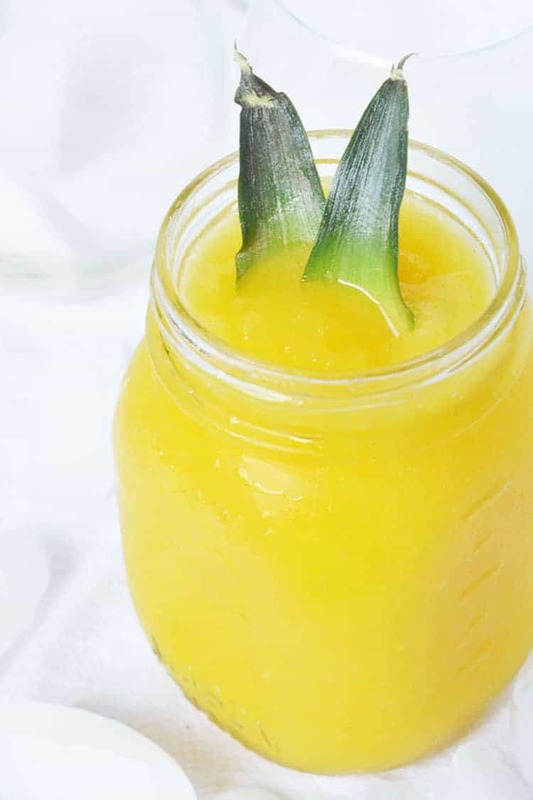 It’s cold and creamy and bursting with sweet & tangy mango flavor! Is it hot where you are? Because ya’ll, it’s nasty hot here in Mississippi. I literally cannot walk outside for two seconds to pour cat food in the bowl for our kitten without breaking into a sweat. Well, “Smokey” is what most of are calling him. But my silly Sarah is calling him “Waffles”. Ha! Poor thing will be so confused. Anyway, it’s hovering around 100°F here in Mississippi every.single.day and all anybody wants is a way to cool off. My kids have resorted to daily swimming in the pool (it’s a cheapy Walmart clearance thing from last year), playing in our sprinkler, jumping in our pond and begging non-stop for cold drinks, popsicles, and snow cones. We also have an Italian Ice stand in town, but I’m too cheap to be buying those for the kids every day. The one day I did buy them, a couple of my kids went crazy for the Mango flavored Italian Ice. That’s why I knew I needed to share this recipe. It’s insanely easy and we all love it. Plus I don’t have to spend $4 per kid for them to have a fun, frozen summery drink. 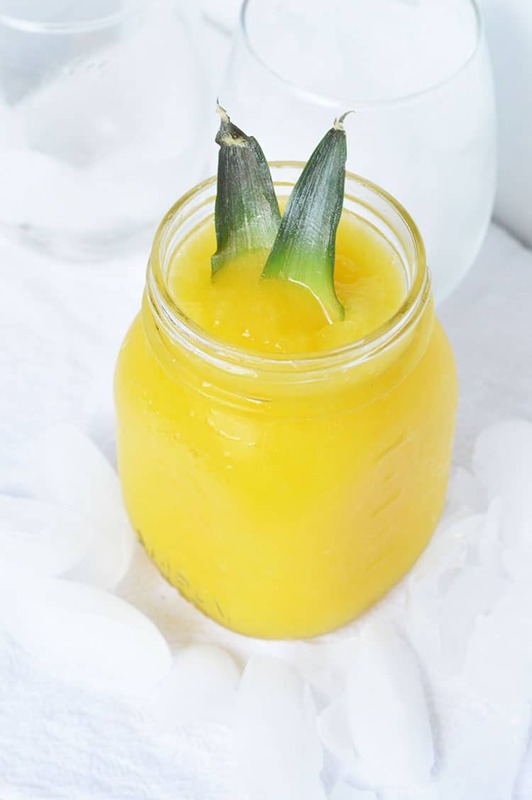 If you’re struggling with the summer heat and want a delicious, homemade treat – you have to try this Easy Mango Icee Recipe. Let me show you how easy this is to make! 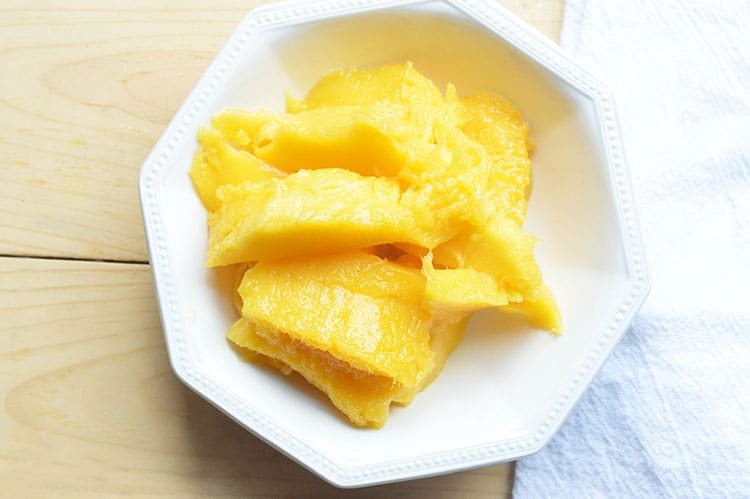 First, you’ll want to peel and slice 2 mangos. Then grab your blender. For me – it’s my Blendtec. I have never loved a blender more than I love this thing. I talked about it here when making salsa too… it’s amazing! When you’re ready, you can start adding ingredients. It really doesn’t matter what order you put them in. The measurements are down below on the recipe card, but there are only four of them – so easy to remember! 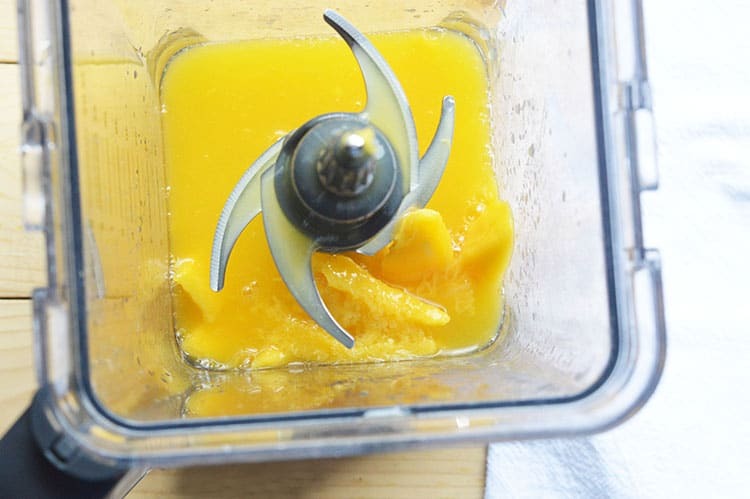 You’ll add mango and sugar (or honey) to the blender. 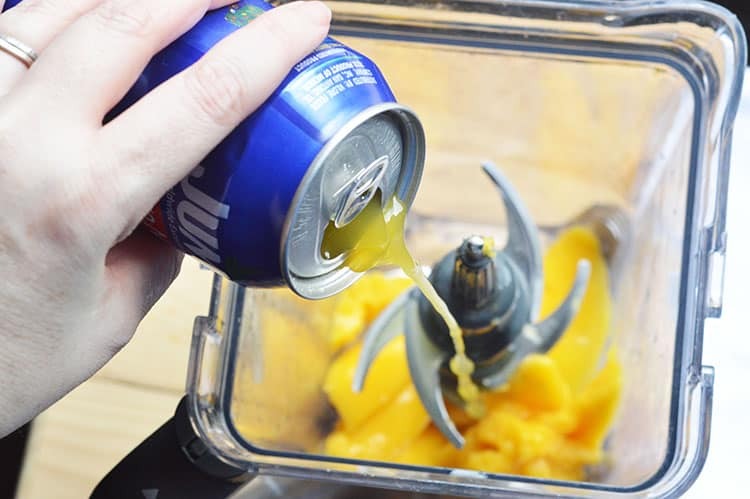 Then pour a 12 ounce can of Mango Nectar over the top. And ice… you’ve gotta have ice! Put the lid on top and blend. It only took about 15 seconds in my Blendtec to have a perfectly smooth icee. I wish I had paid better attention, but I think I ended up with around 36-40 ounces of icee. And I can say with confidence that the Mango Icees were a hit with everybody! I have a little video for you of me making them. I counted the seconds and it literally took 15 seconds to go from chunks of mango and whole ice cubes to a perfect smoothie. 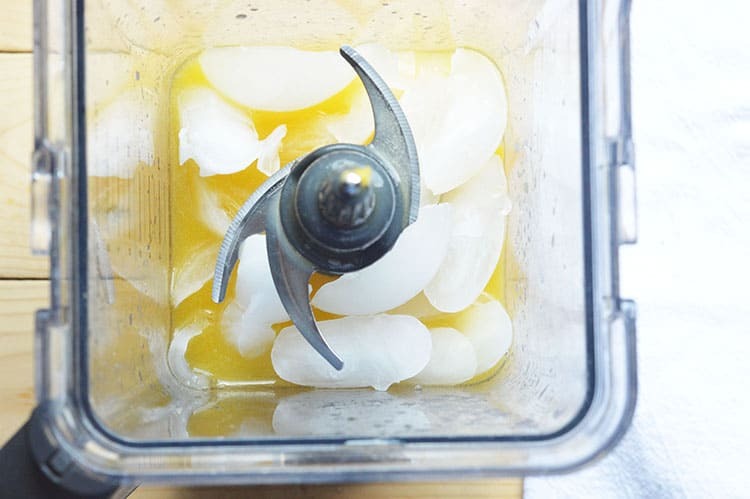 Seriously – Blendtec blenders are worth every penny! Okay – here’s the printable recipe for you. Blend until no large chunks appear. Pour in glasses and serve immediately. Hi Rose, I’m in eastern Iowa and it’s hot here too. Lots of humidity. I just came in from trying to water my flowers and I think I’m nearly as wet as they are. 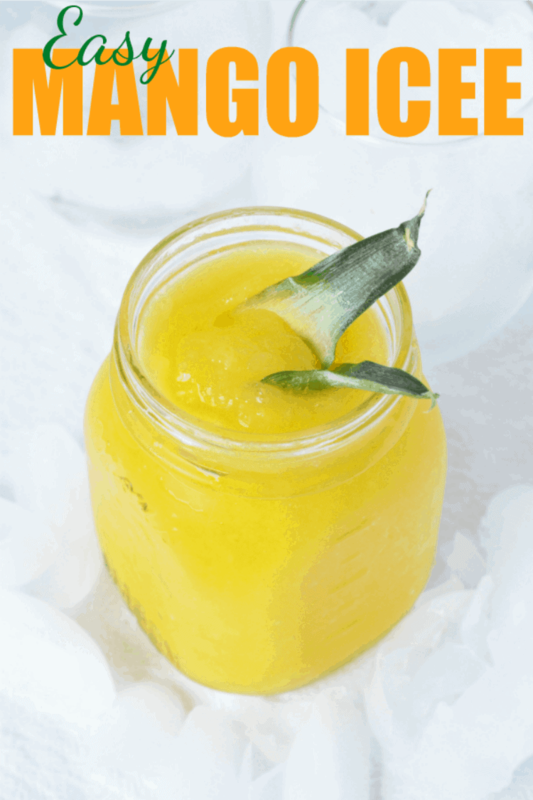 Mangos are one of my favorite fruits and this smoothie is very refreshing. Thanks for the post. Hi Rose, it’s HOT here in Oklahoma too!!!! 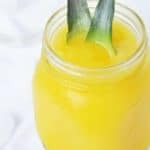 I also make a mango Iced Smoothie similar to yours but I freeze my mango so that I use less Ice and I do add the mango nectar and a little sugar but I also use a squeeze of lime and I also use Chamoy sauce and Tajin it’s not to spicy but it gives the drink a sweet and zippy flavor!!! 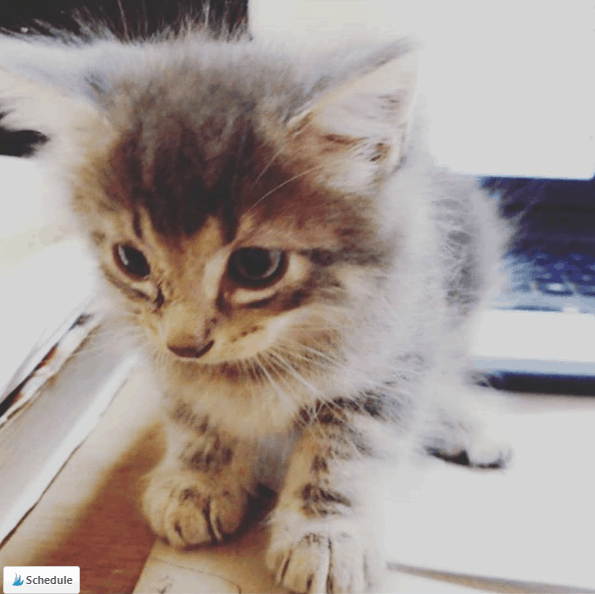 Your baby kitty is so cute. How old is it? Looks like it will have long hair. We have five babies. The oldest 4 are from the same liter. Someone took them to the local animal shelter. They were about 3 wks old. There Mom was hit by car. We went to the shelter looking for 1 kitten. Brought home 4 so they would have someone to feed and take care of them over the weekend. They would have died if we had not taken care them. We were suppose to take 3 back when they got big enough to be adopted. That was all most 4 yrs ago. We still have them all. Plus one that’s about 9 months old. Someone dropped it off at our house. Sorry I took so much of your time to tell you about our Kitties.